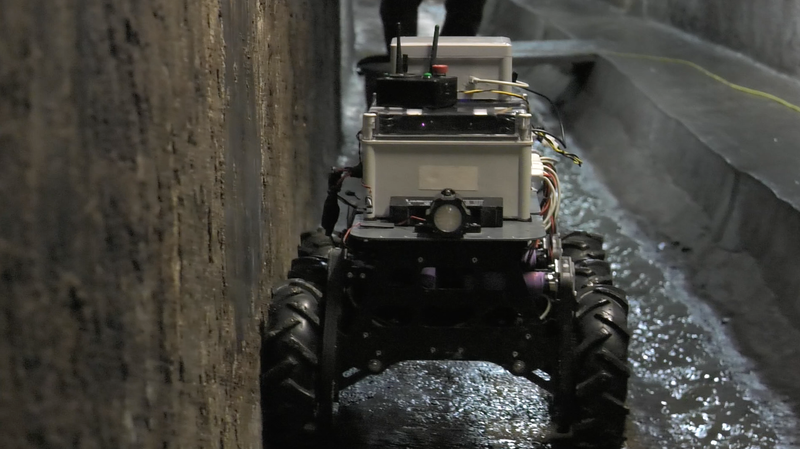 The SIAR project will develop a fully autonomous ground robot able to autonomously navigate and inspect the sewage system with a minimal human intervention, and with the possibility of manually controlling the vehicle or the sensor payload when required. 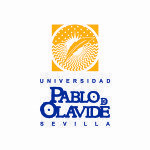 The project uses as starting point IDMind’s robot platform RaposaNG. 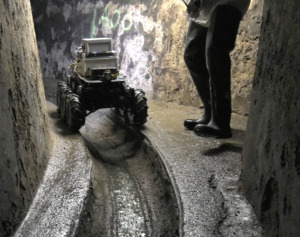 A new robot will be built based on this know-how, with the following key steps beyond the state-of-the-art required to properly address the challenge: a robust IP67 robot frame designed to work in the hardest environmental conditions, increased power autonomy and flexible inspection capabilities; robust and increased communication capabilities; increased onboard autonomous navigation and inspection capabilities; usability and cost effectiveness of the developed solution. Learn more about SIAR on http://siar.idmind.pt. Tell us all about the ECHORD++ project, Sebastian!